Back again! 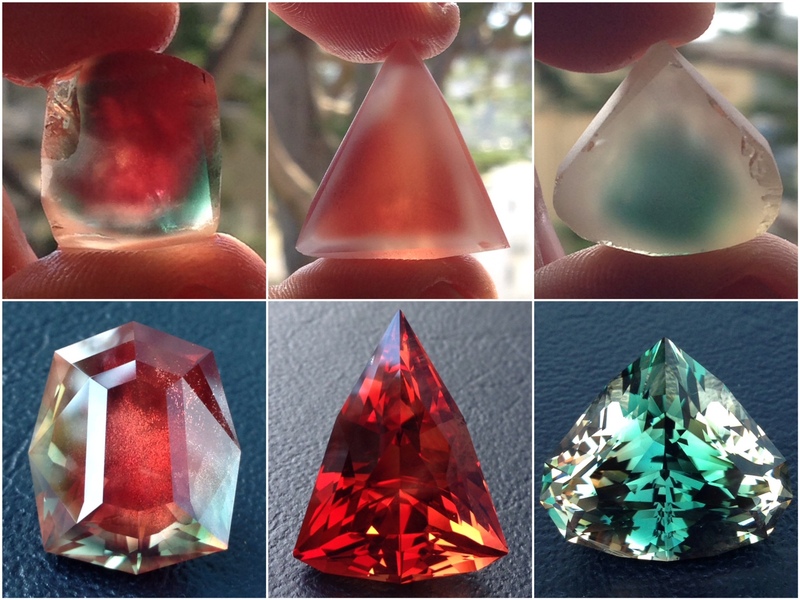 We are pleased that Jean-Noel Soni of Top Notch Faceting will be returning for another exciting and informative talk. Please join us on Tuesday June 9th at 7pm in the gallery for this special visit. Jean-Noel will be discussing his approach to stone cutting and lapidary work as he creates one-of-a-kind gemstones. Known for his unique designs, Jean-Noel does not work from predetermined templates but rather works with the structure of each specific crystal. Jean-Noel will also discuss his travels to source gem rough from which he cuts his stones. This conversation is free and open to the public, please join us!